In both the Chinese World and the West (perhaps except Europe), people are familiarising themselves with the life story and books of Belarusian writer Svetlana Alexievich, who recently became the winner of this year’s Nobel Prize in Literature. She is also the 14th woman from around the world to have received this honour. So far, what I found most interesting is how Alexievich is described – as an “author”, a “journalist”, an “investigative journalist”, a “writer of non-fiction”, a “novelist”, a “prose writer”, a “historian”, a “chronicler of life”, and/or a “writer of reportage literature/literary journalism” as seen in the Chinese World. Each of these literary labels carries a generalised (and often stereotypical) assumption about the nature and significance of the type of writing it indicates, not to mention the perceived privilege and obligation its writer is supposed to shoulder. 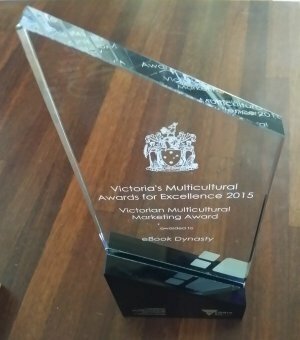 While individual and collective memories only become more ambiguous when others attempt to interpret them, translation between languages gives us a chance to appreciate the meaning and values of those memories of life in other cultures. 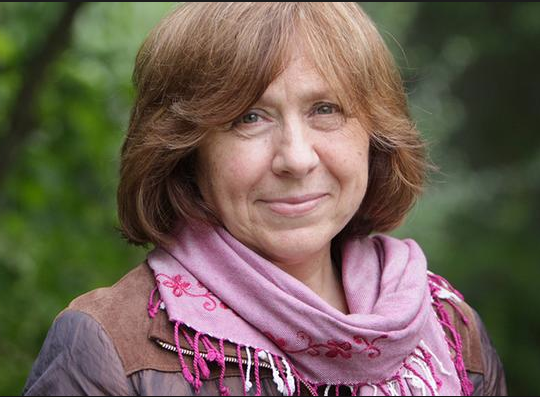 Here, I would like to provide a brief introduction to Alexievich and her writings in the Chinese World. 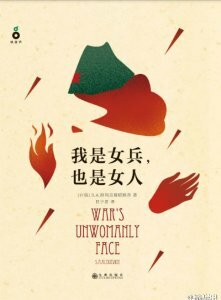 Alexievich mentions in her website that the earliest of her books to have appeared in the Chinese World is War’s Unwomanly Face (Russian edition 1985) in 1985. An extract of this book was translated into English and collected in Always a Woman: Stories by Soviet Women Writers (edited by Nina Kupriyanova, 1987). The book itself was published in English in Moscow as War’s Unwomanly Face in 1988. Fast forward to the late 1990s, there is a confirmed record of her Zinc-Covered Boys (Russian edition 1991, or Zinky Boys: Soviet Voices from the Afghanistan War in English in 1992) being translated into Simplified Chinese by Gao Mang, who, according to Wikipedia, is “a Chinese translator and painter who has been honoured by both governments of Russia and China. He is most notable for being one of the main translators into Chinese of the works of the Russian poets Alexander Pushkin, Ivan Bunin, Mikhall Lermontov and Anna Akhmatova”. In the late 1990s, Gao, in his seventies, came into contact with Alexievich’s writing for the first time. According to him, in Zinc-Covered Boys, Alexievich “faithfully records, using first-person narratives, the memories of blood and tears among those Russian soldiers, wives, parents and children who have experienced the Afghanistan War”. Among them, Gao was particularly moved by the stories of a group of Russian men in their twenties who died in battle. He subsequently translated and published the book in Simplified Chinese through Kunlun Press in 1999. Not long after that, Alexievich had a chance to visit China as part of a Russian group. She met with Gao and discussed the Chinese translation of Zinc-Covered Boys. After returning to Belarus, she also sent some of her writings to Gao. In the Chinese translator’s words: “[Alexievich] expresses herself in an honest and straightforward way that is much the same as her style in those writings about war… Although she herself has never experienced war, by gathering and faithfully restoring its details, she has presented war in its most realistic form.” Gao’s translation was republished in 2012 as Zinky Boys by Jiuzhou Press. 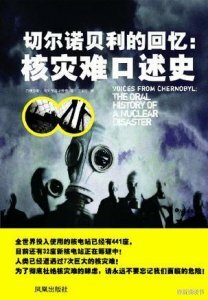 In November 2011, eight months after the earthquake, tsunami and nuclear crisis in Japan, Taiwan’s Fullon (publishing department of Tai Tien Electric Co.) published Alexievich’s Voices from Chernobyl: The Oral History of a Nuclear Disaster in Traditional Chinese (Russian edition 1997, English edition 2005). It should be noted here that Taiwan, as a tiny island with a population of 23.5 million and a land area of 36,000 square kilometres (roughly one-seventh the size of United Kingdom or one-250th that of United States), already has three nuclear power plants with six reactors fully operating since as early as 1979. The residents have debated over the increasing use of nuclear power for years, sometimes fiercely, with as many as 130,000 people marching in March 2014 to protest the construction of the nation’s fourth nuclear power plant. 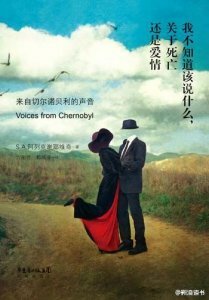 It appears fair to suggest Alexievich’s Voices from Chernobyl in Traditional Chinese has made quite a contribution to the Taiwanese people’s increasing awareness of the risks involved in the use of nuclear power. 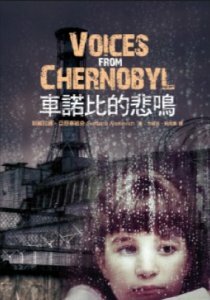 In June 2014, the Traditional Chinese translation of Voices from Chernobyl was converted to Simplified Chinese and published by Shanghai Xiron Media, under the curious title “I Don’t Know What Can be Talked about, with Death or Love”. Two years before that, in February 2012, a separate Simplified Chinese translation was published by Jiangsu Phoenix Publishing & Media Group Co., Ltd under the book’s proper title. 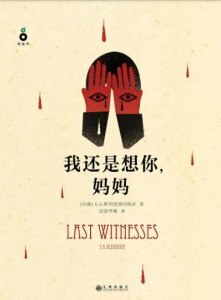 Now that Alexievich has won the Nobel Prize in Literature, Jiuzhou Press is publishing two of her books, the aforementioned War’s Unwomanly Face and The Last Witnesses: The Book of Unchildlike Stories (Russian edition 1985), in Simplified Chinese in October. (Note the curious titles again: “I Am a Female Soldier and a Woman Too” and “I Still Miss You, Mother”, respectively.) It is hoped that in the near future, more Chinese readers will get to know the writing and life stories of Alexievich as a great writer.